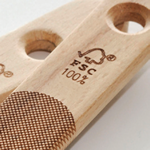 We exclusively use FSC® certified wood for this range. 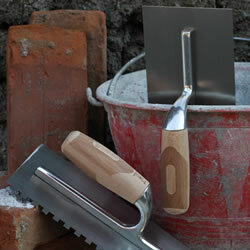 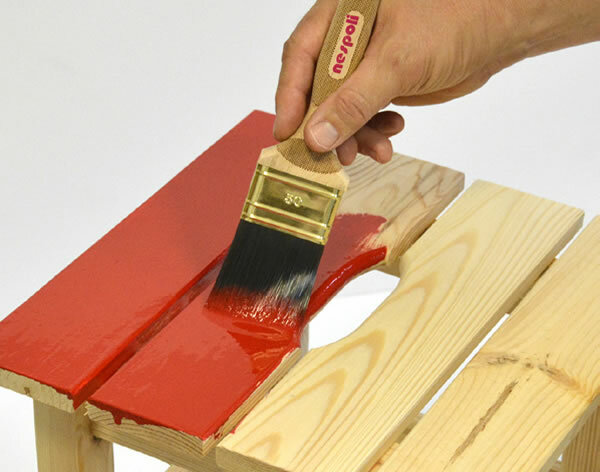 Semi-professional DIY consumers are looking for professional products made of traditional materials. 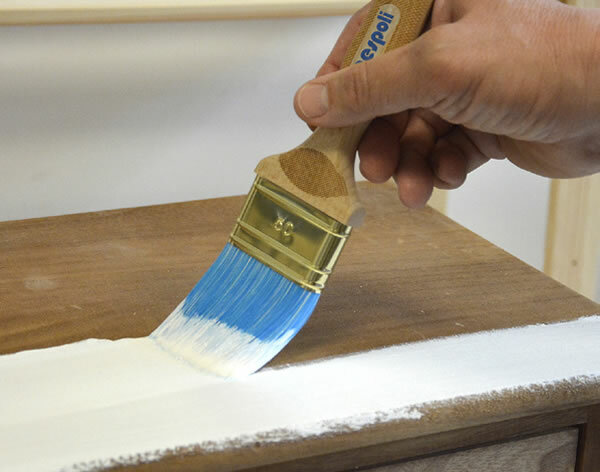 More and more DIY consumers are environment conscious and look for products made of natural materials that bring real benefits. 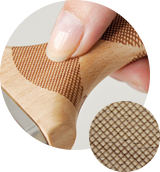 LaserTouch® is an optical and sensible finishing of the “grip zone” of wood tools, made with laser engraving. 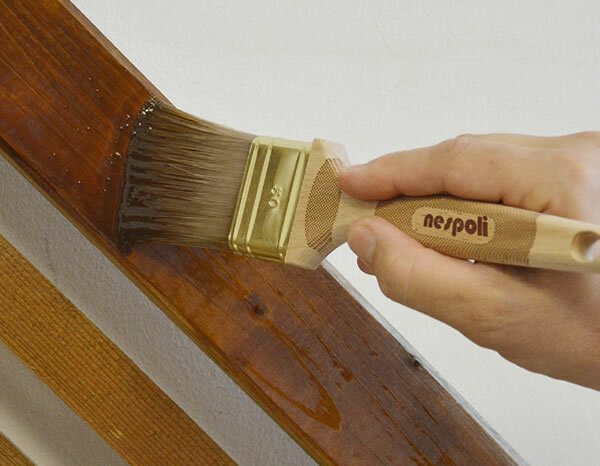 This concept is an evolution of the traditional wood handles and improves the grip and the ergonomic aspect of wooden handles.